In Melbourne, she appeared at events at Melbourne Writers Festival, as well as RMIT University and Castlemaine Royal Theatre. She also gave several interviews with the press. In Sydney, 8 September, she appeared at the event From Now On – Eliza Vitri Handayani in Conversation with Tiffany Tsao, at the University of Sydney. Eliza and Tiffany discussed their latest books, the challenges of translating between Indonesian and English, and the future of Southeast Asian literature. Eliza also had a discussion with the students of Indonesian studies at the university, talking about her novel, writing, and contemporary life in Indonesia. The Berkelouw bookstore in Paddington invited her to sign copies of her books. Eliza, with Tiffany Tsao, also gave an interview for Razor’s Edge program at 2SER radio. They talked about their novels, what to do if you want to be a writer, feminism, diversity in literature, and more. 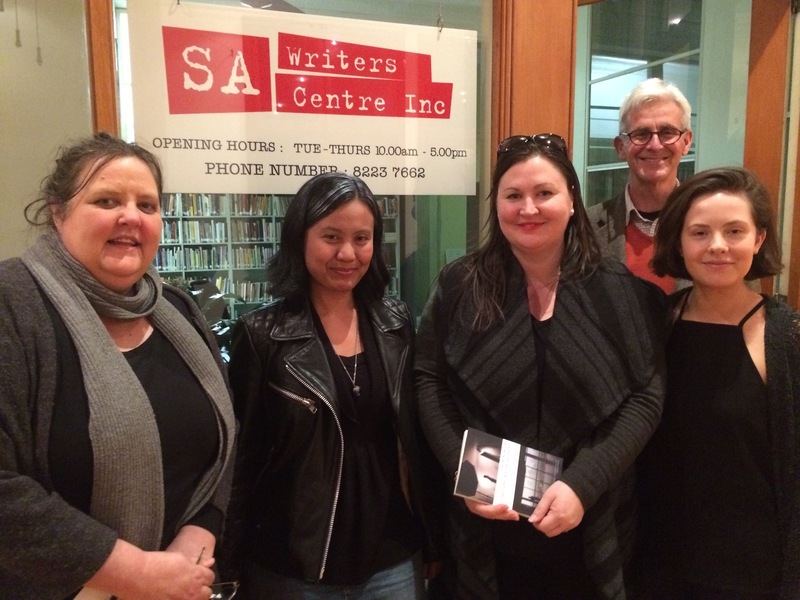 In Adelaide, Eliza spoke with acclaimed author and literary scholar Nicholas Jose at a discussion of her novel From Now On Everything Will Be Different at SA Writers Centre. She was also invited to hold a writing workshop and sign books at Karen Wyld’s beautiful bookshop by the beach, Wyld Words at Port Noarlunga.